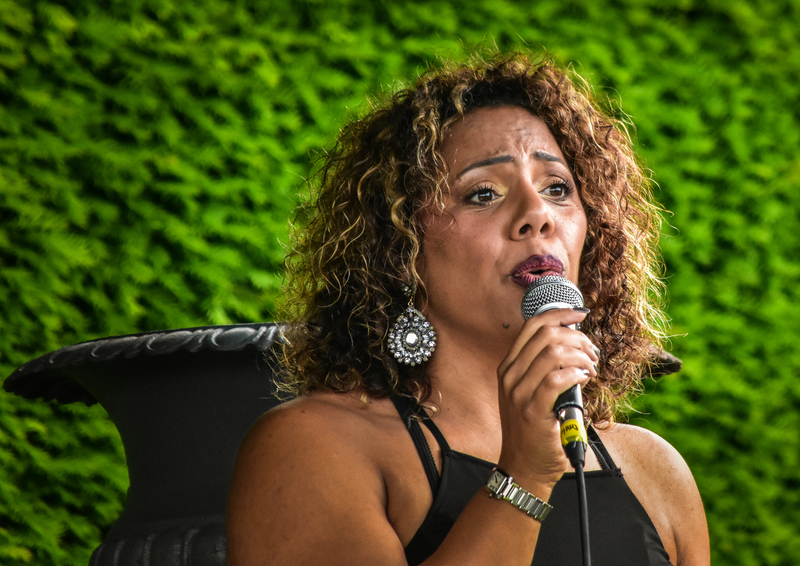 MUSIC in a magnificent setting and a fabulous set of auction and raffle prizes – including one from this year’s BBC MasterChef winner – were a recipe for a fundraising success for the charity. 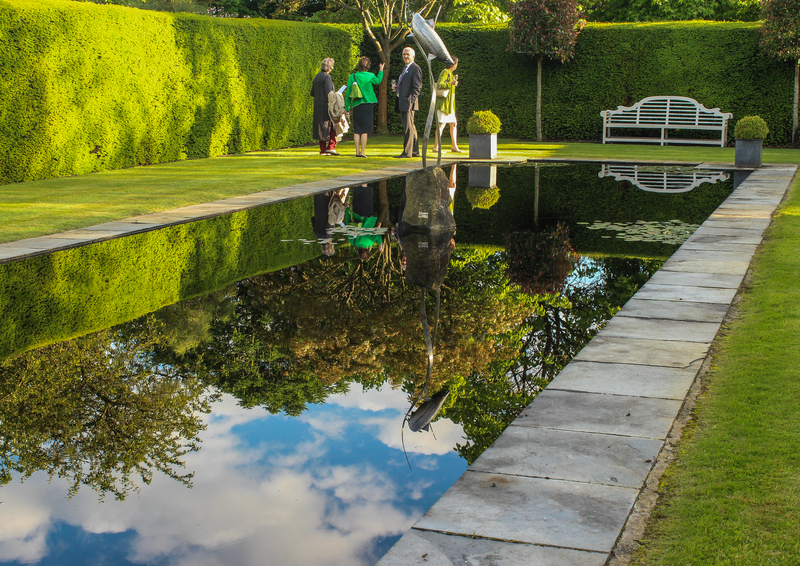 The grounds of Hazelby House, in East Woodhay, on the Hampshire/Berkshire border was the venue for Music in The Garden on Fruiday, June 24 – and the generous support of around 500 guests, auction and raffle prize donors, and sponsor Centerprise International resulted in over £70,000 being raised for Ark Cancer Centre Charity. 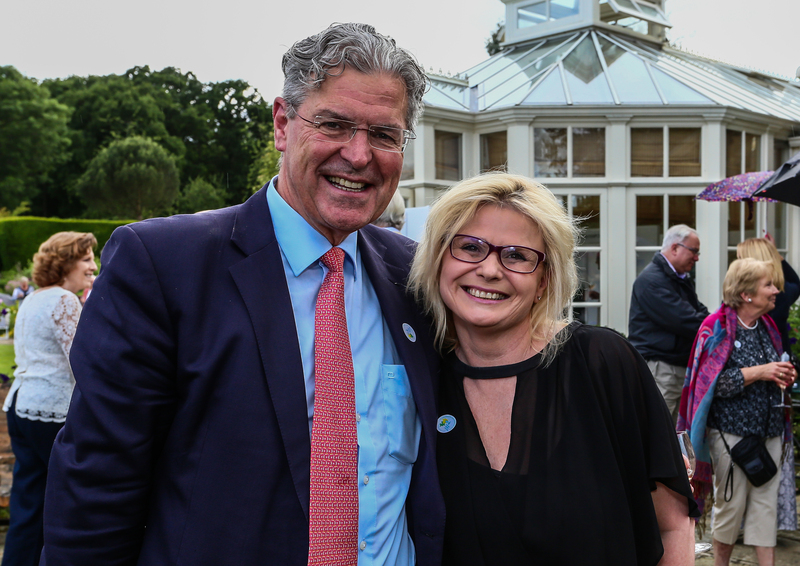 Patrick and Gabrielle Hungerford, who own Hazelby House, generously allowed the charity to host the fundraising event in their spectacular 12-acre garden. 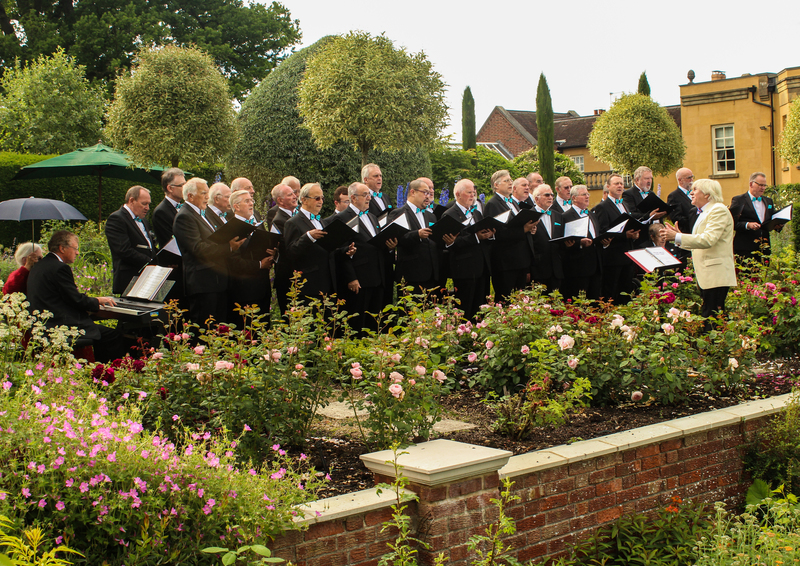 Guests were able to explore the lovely landscaped grounds and listen to music being performed by East Woodhay Silver Band, the wonderful voices of the Basingstoke Hospital Male Voice Choir, and super Basingstoke soul singer Natasha Watts. 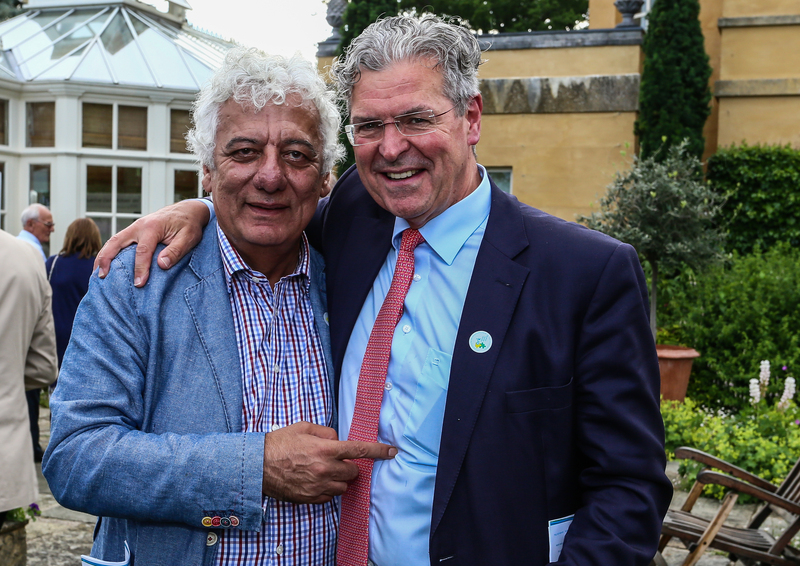 The auction featured nine fabulous lots, including a private dinner party for 10 people to be prepared and cooked in the successful bidder’s home by BBC MasterChef 2016 winner Jane Devonshire.The Hampshire mother-of-four was treated for liver cancer by consultant surgeon and trustee Merv Rees, and she was delighted to support the fundraising event by providing the unique prize. 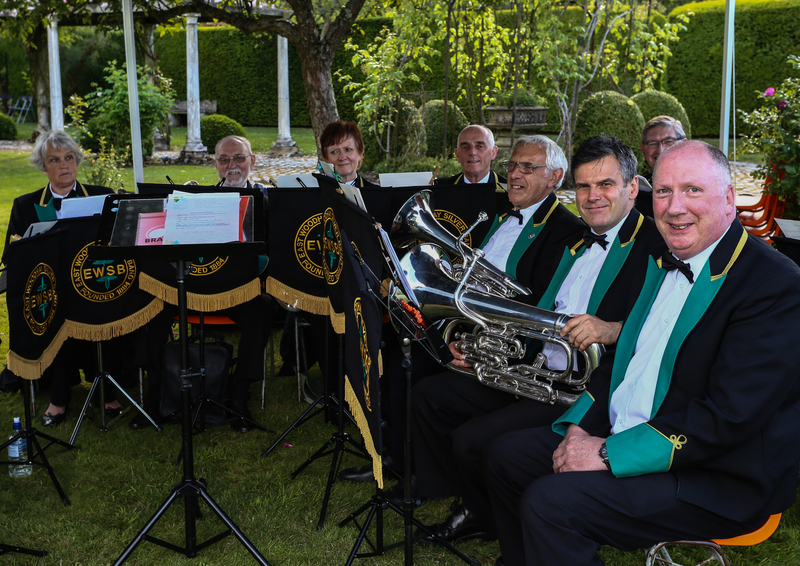 Other auction lots included a 14-night holiday in a luxury Florida Villa, kindly donated by Terry Thornhill, of Toucan Travel, in Chineham, and a one-week stay at a luxury chalet in Meribel, courtesy of another generous donor, Nigel Hurst-Brown. Auctioneer Nick Bonham made sure the bids kept ticking along and the pounds kept rolling in for the good cause. And the raffle, which featured 34 prizes, proved to be a very popular draw – raising thousands of pounds and adding to the overall success of the evening. 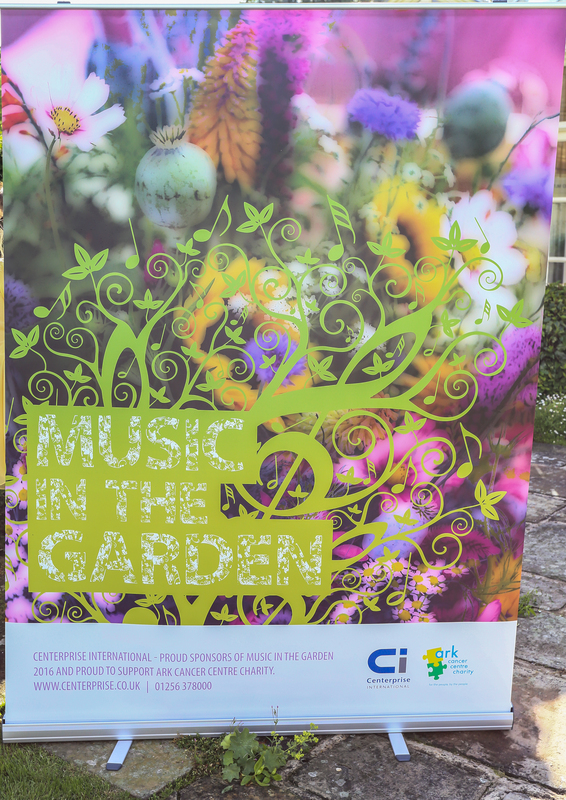 Ark Cancer Centre Charity trustee Merv Rees said: “I cannot thank everyone enough for their great support for Music in The Garden. The generosity of the many people involved in making this event such a success is humbling and much appreciated. 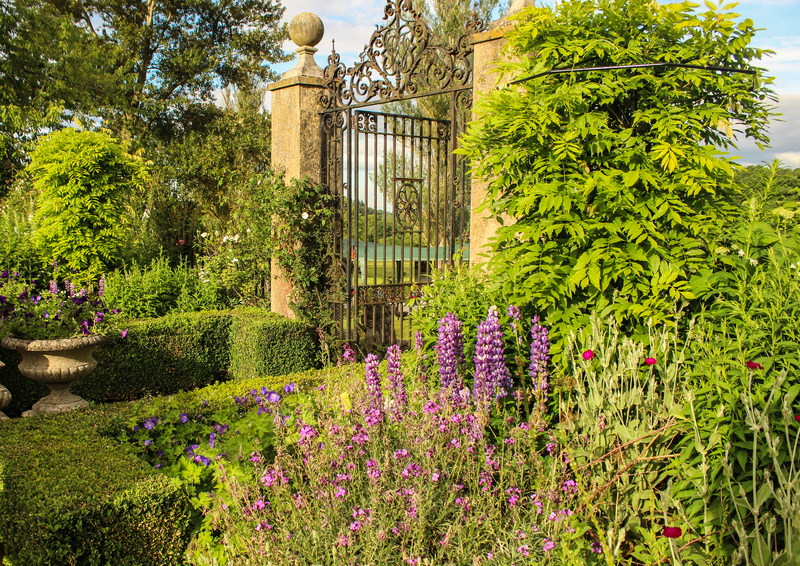 "I want to particularly thank Patrick and Gabrielle Hungerford for allowing the charity to host the event in the beautiful grounds of their wonderful home.